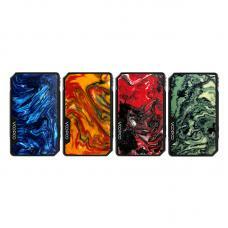 The Think Vape Sailboat Baby 85W TC Box Mod, with curved ergonomic fashionable shape design, the shape like one sailboat. 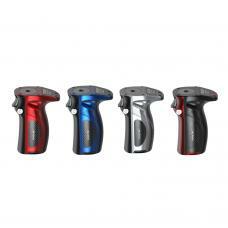 it powered by single 18650 battery and max output 85watts, various working modes available, supports resistance as low as 0.1ohm. 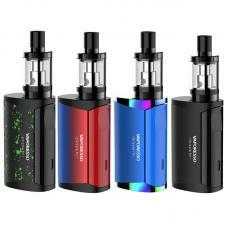 there is 0.96 inch OLED screen with vertical indicators will show you the battery life, working current, resistance, working voltage, puff time etc. the hidden fire button and "+" "-" adjustment buttons at bottom of the temperature box mod, allow vapers to finish the operation easily. 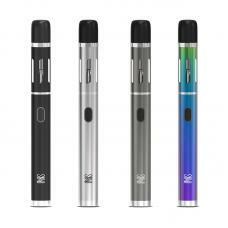 it will give vapers comfortable hande feeling and better vaping experience.